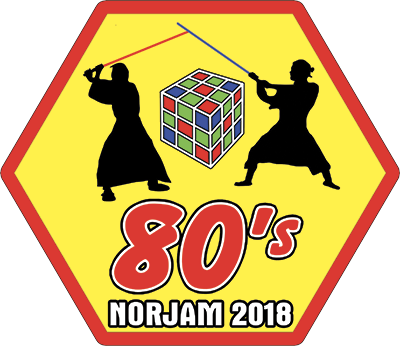 NORJAM is renowned for its fantastic crafts & 2018 is no exception – with over 75 crafts on offer! The Exhibition Hall will be packed with old favorites & lots of crafts NEW for 2018 – lots to keep you busy & Thomas will be happy to give you a guided tour. Due to popular demand everyone can visit the Craft Warehouse twice during their time at the jamboree! Revisit the 1940’s with traditional crafts based around the principle of “Make do and Mend”. From a humble sock you can make cuddly sock creatures to take home, be it an octopus, a monkey, a duck or even a unicorn or take your sock in another direction and turn it into a sock puppet to entertain your friends! By tea-bag folding you will be able to make handmade cards or try embossed bookmarks to give to people or keep for yourself. 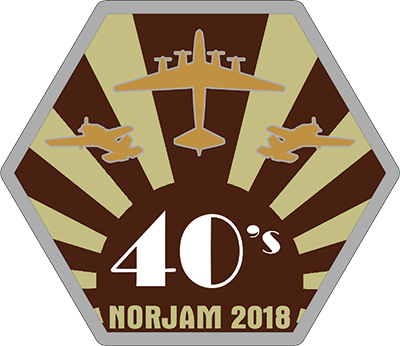 With the birth of Lego (well their plastic bricks) you will be able to make our feature 1940’s inspired Lego woggle as well as following in the footsteps of artist Jackson Pollock with a marbled mug. If this all sounds a little bit too much like home economics, never fear; we also have wooden pencil cases to make & glass engraving to try too. 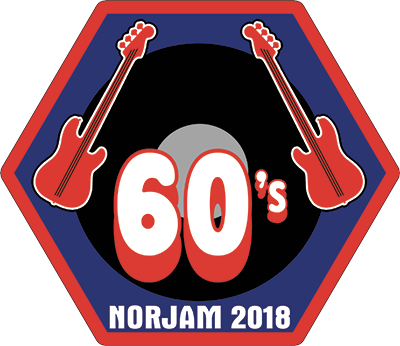 Entering into the 1950’s we go mad for celebrating the coronation and the Commonwealth – try African inspired soap carving, candle making using fire and ice techniques or bead flags from around the world. Put on your finest “glad rags” and make some stunning jewellery to wear to a street party or how about decorating a piece of (almost) scrimshaw to adorn your home? 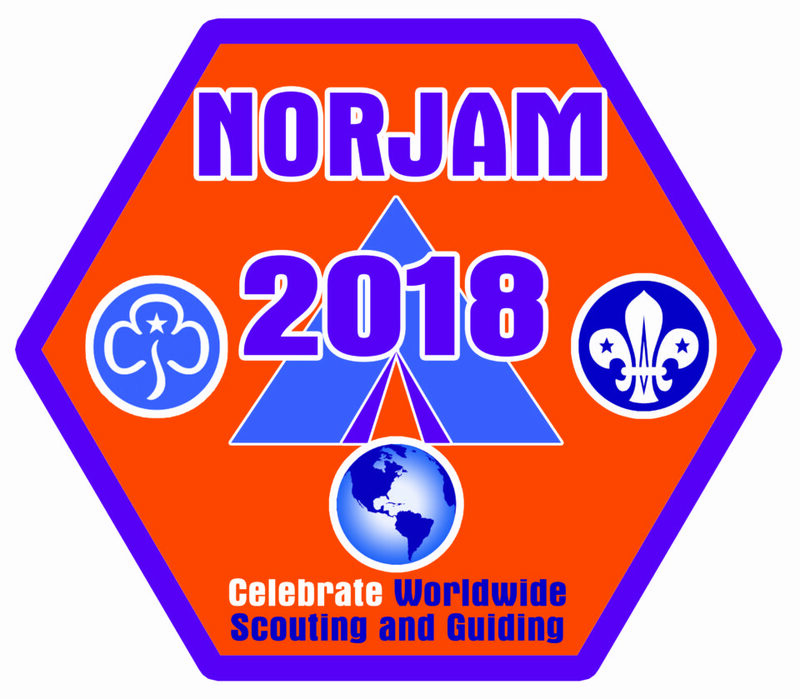 Not forgetting our woggle of the decade – stamped leather woggles with wogglemania. As the 1960’s dawn, come and make your own tie-dyed t-shirt or how about making your own lava lamp? Recreate the rainbow look with some stunning sand art or bedeck your tents with a wind chime. Take inspiration from Matisse and combine glass and colour to make candle holders or maybe try our Andy Warhol inspired pop art crafts including a soup tin pencil pot. Whilst we have no incense to burn, we do offer air fresheners to sweeten your accommodation as the week progresses. Harness your flower power and make a fantasy film posy to catch the light or have a go at dot art coasters. With the 1970’s following hard on the heels of the swinging sixties, we break into string art and macramé with weaving and friendship bracelets galore. Explore the newest technology of the decade with shrink art keyrings and make your own soap for when you need to have a wash. Try the craze of the era and make your own pet rocks to take home and not forgetting the need to become self-sufficient, why not make a mini first aid kit or mini survival kit to keep in your bag when you go on a hike! When denim strikes, you know it is the 1980’s, mix it with puff paint denim to create a bag or pencil case truly unique to you or you can remind yourself of the joys of the mind binding cube by making a range of Rubik’s cube crafts inspired by the bold design. Add to your jewellery collection with the rage of the decade – the slap bracelet. Make your own disco ball to hang in your tent or your own lanyard for your I.D. pass. The decade came to a close with the birth of Wallace and Gromit, why not have a go at making your own character from air drying clay. Nearing the end of our journey we arrive at the 1990’s to find that technology has entered the world of craft with pyrography and encaustic art. Design your own mouse mat or make a torch keyring to keep in your pocket. As the mobile phone industry grows in popularity, why not make your own stylish phone pouch to keep your phone safe. We welcome back the Chaos Science Roadshow who will let you play with science through the centuries, then at the end of a busy day, why not relax in a soothing bath with your own handmade bath bomb while admiring your hand made marbled tiles. 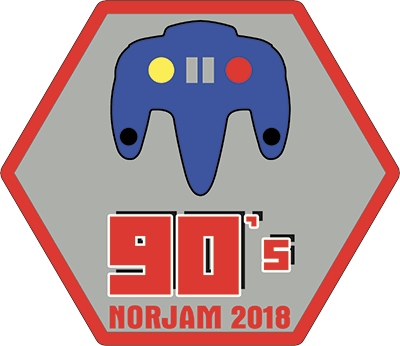 At the end of the jamboree, you will want some memorabilia to remember NORJAM and the NORJAM CRAFTS are just the thing to make and take home. 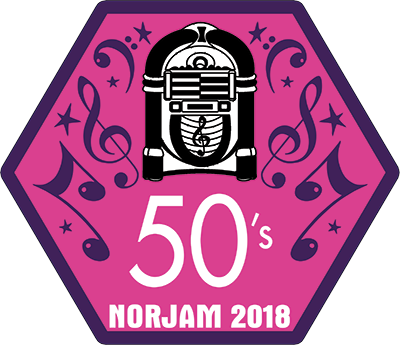 We have a range of NORJAM inspired crafts, from the woggles of the Woggle Workshop to our own NORJAM clocks. 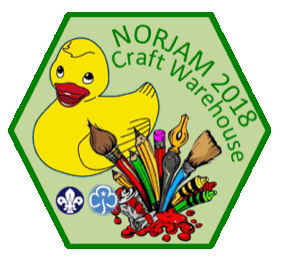 Of course we would be foolish to forget the NORJAM ducks, so why not make a duck to take home or if that will take too long, why not just decorate your tent with a stylish painted duck or even a NORJAM suncatcher! PLUS… a range of crafts for Scouts and Guides aged 14+. For those who are more senior, who look to explore more detailed crafts that might take a little longer, we have a special set of crafts purely for those in the 14+ age category. When you receive your Golden Ticket into the 14+ Zone, you’ll have a choice to take up woodworking, to tessellate with fabric & thread, to complete items of beautiful glassware to take home with you. 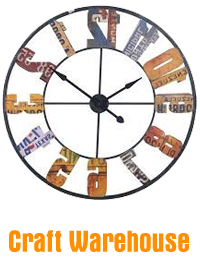 You can delve into the traditions of the orient & the narrowboats of the UK with painting based activities, you can even pick up a hammer & chisel and engrave your own door sign for your front door! (Upon completion of your craft, you can then move into the rest of the Barn and enjoy all of the other crafts available). 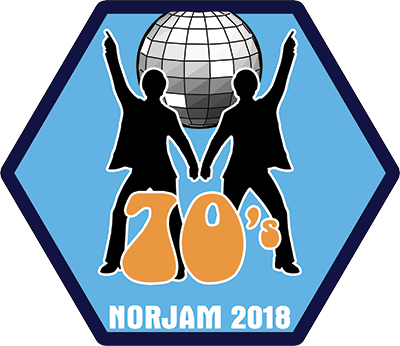 Please click the Woggle Workshop logo to find out how to order your special edition NORJAM Woggles.